Launceston Then and Now | Launceston Then! What was Back Lane in 1912 and is now Broad Street in 2019. 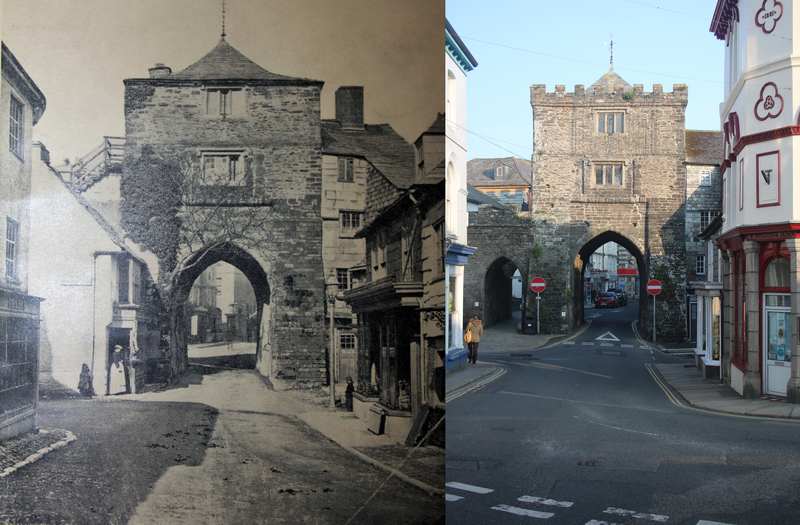 Launceston Town Centre 1912 to 2019. The White Hart 1910 to 2019. No. 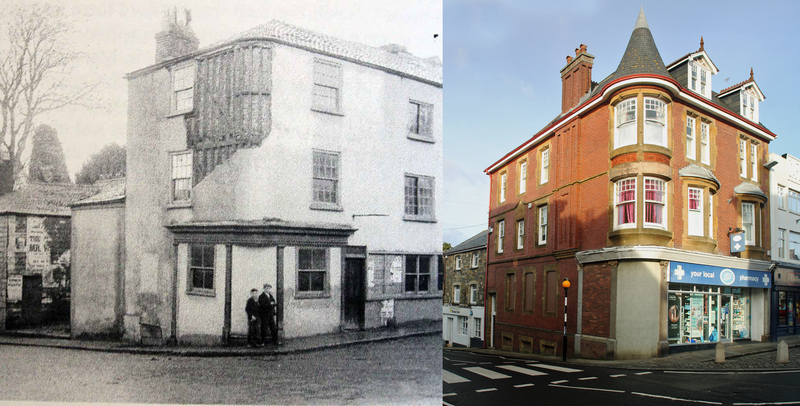 28 Broad Street in 1909 when it was the Little White Hart Hotel and again in 2019. The Southgate in 1870 and in 2019.